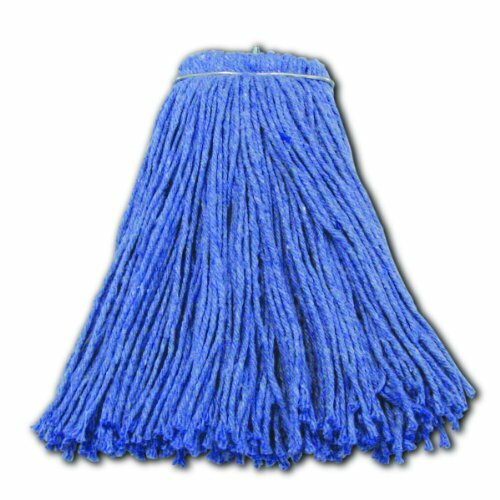 Valumax screw-type regular cut-end blend wet mop head. Approximately 20 percent less expensive than grade 1 mops. Good absorbency with slightly more linting than our grade 1 mops. Blue color hides the dirt making this ideal to protect public image. Mops are true weights. Not recommended for laundering.